Northern Michigan University will present a feature-length documentary on the late Chinese American artist Tyrus Wong as part of its Diversity Common Reader Program. 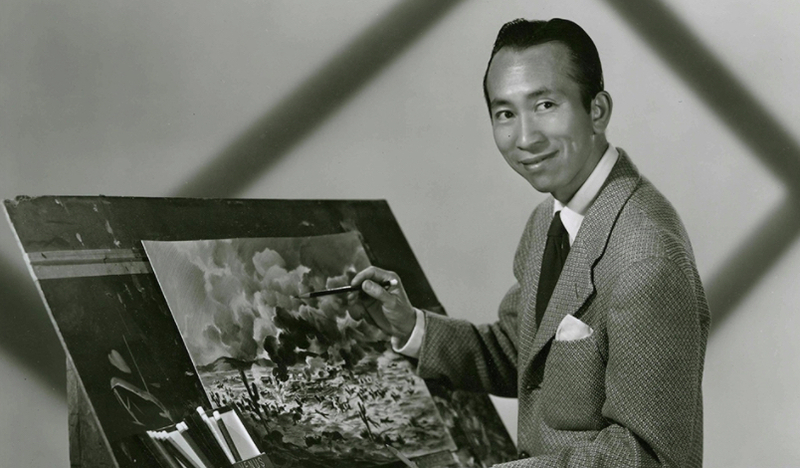 Wong overcame poverty and racism to become a renowned painter who exhibited with Picasso and Matisse, a Hollywood sketch artist and a "Disney Legend" for his groundbreaking work on the classic animated film, "Bambi." He died at age 106 in 2016. "Tyrus" will be shown at 6:30 p.m. Tuesday, March 13, in room 165 of the Art and Design Building. The film spotlights how Wong's unique style—melding Chinese calligraphic and landscape influences with contemporary Western art—has impacted many facets of American visual culture. His paintings caught the eye of Walt Disney and became the inspiration for "Bambi." For the next 25 years, Tyrus brought his artistry to Warner Bros., where his striking storyboards and set illustrations helped set the tone and drama for films such as "The Sands of Iwo Jima" and "Rebel Without a Cause."